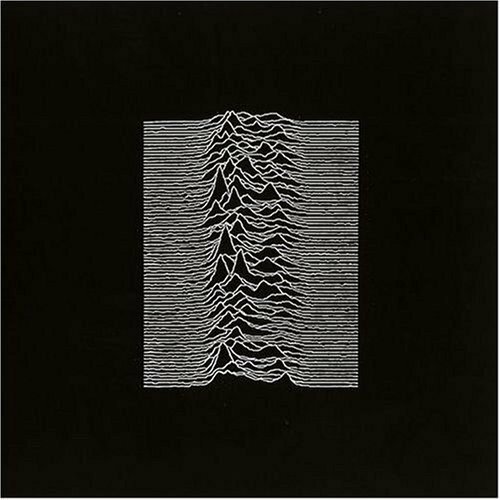 UNKNOWN PLEASURES (180 GRAM VI [Vinyl] by Rhino Records at WA Tunes. MPN: 73395. Hurry! Limited time offer. Offer valid only while supplies last. The legendary band's two studio albums plus ''Still'', all pressed on 180-gram vinyl and featuring all original Peter Saville designed packaging. The legendary band's two studio albums plus "Still", all pressed on 180-gram vinyl and featuring all original Peter Saville designed packaging. 1979's debut, "Unknown Pleasures", featured such landmark songs as "New Dawn Fades", "She's Lost Control", and "Disorder". The 1980 follow-up, "Closer" continued where the first album left off, with "Heart And Soul", "Isolation", and "Twenty Four Hours". 1981's "Still" is a compilation of non-album tracks, outtakes, and the complete performance of the band's last show. Featuring "Dead Souls" and "Something Must Break", this deluxe release is packaged in a replica of the original hessian sleeve and is limited to 5,000 copies.